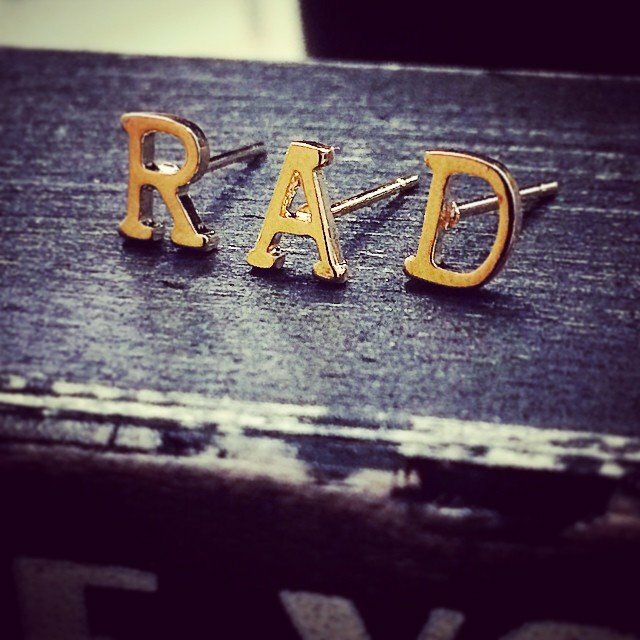 #RAD. wishing I had 3 ear piercings so I could wear this in one ear! Just restocked – sold as singles so you can mix and match!